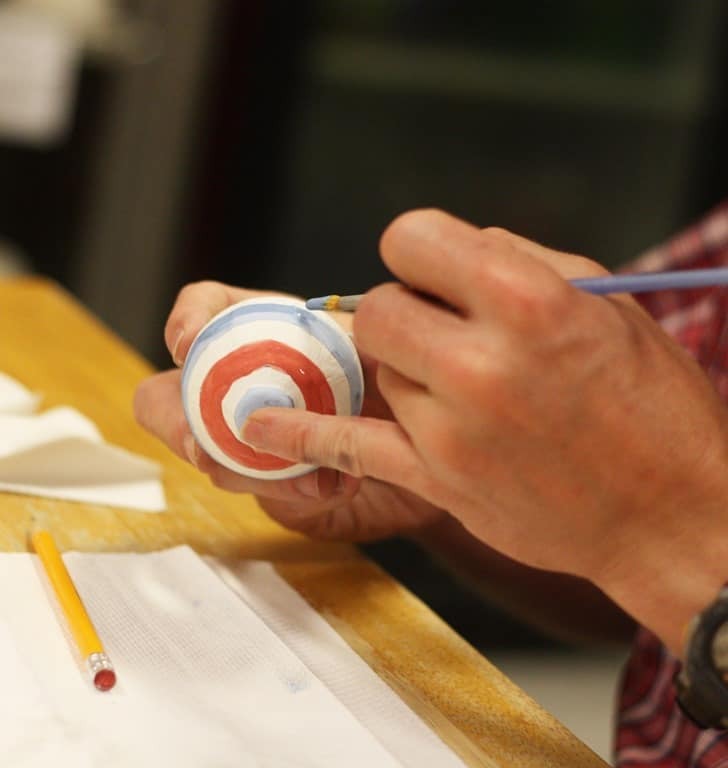 It’s time for another year of making ornaments at All Fired Up pottery in Tuscaloosa. This tradition dates back to our first Christmas after we got married. We had no money to buy the fancy Hallmark ornaments. We painted cheap wooden ones. 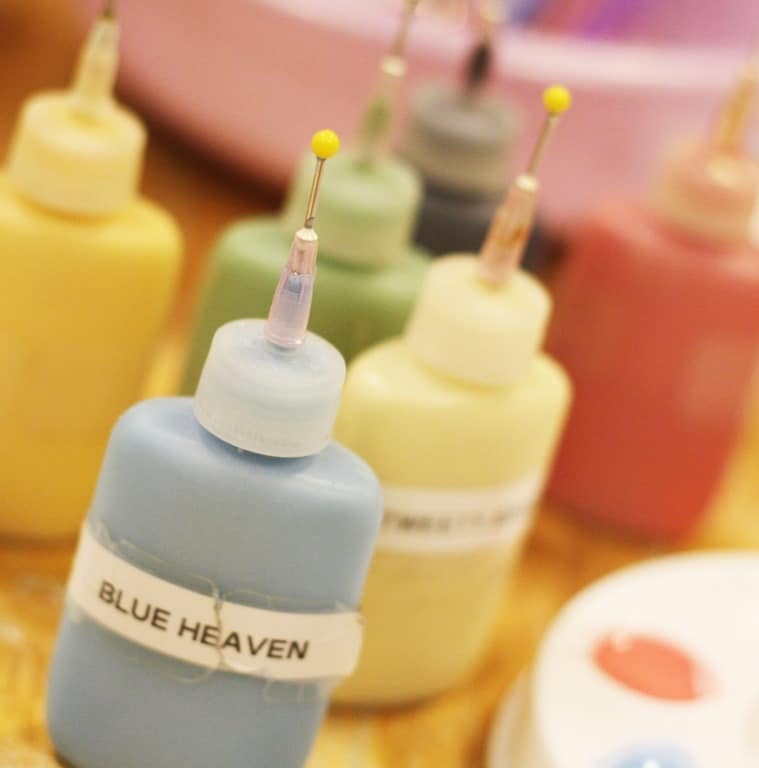 Times are different and we look forward to painting these. People think I have to drag Stephen to this place, but he is usually the one to remind me to schedule the time to make them so we get them back before Christmas. He loves anything involved in working with his hands, so painting clay ornaments is not a surprise. In fact, we’ve been married for awhile so our family tree is loaded with our painted ornaments. From the first cheap wooden ones to the fancy ones from today, the family tree is full of our memories. The first step is picking out the ornament. I usually stick to flat ornaments. I also usually have my design in mind. Stephen flies by the seat of his pants. 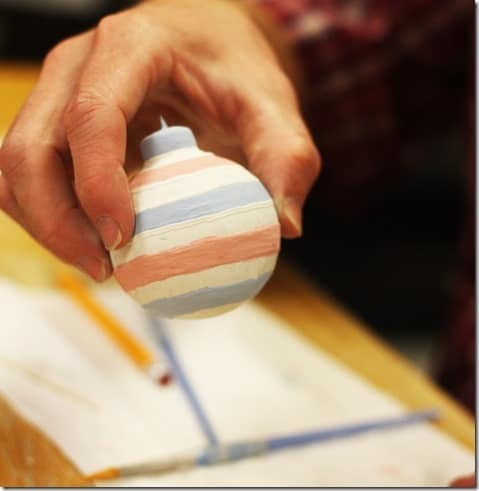 We try to tie our ornament into events from the year. Last year, I went with a football theme since we had tickets to Iron Bowl and it was a first for both of us. 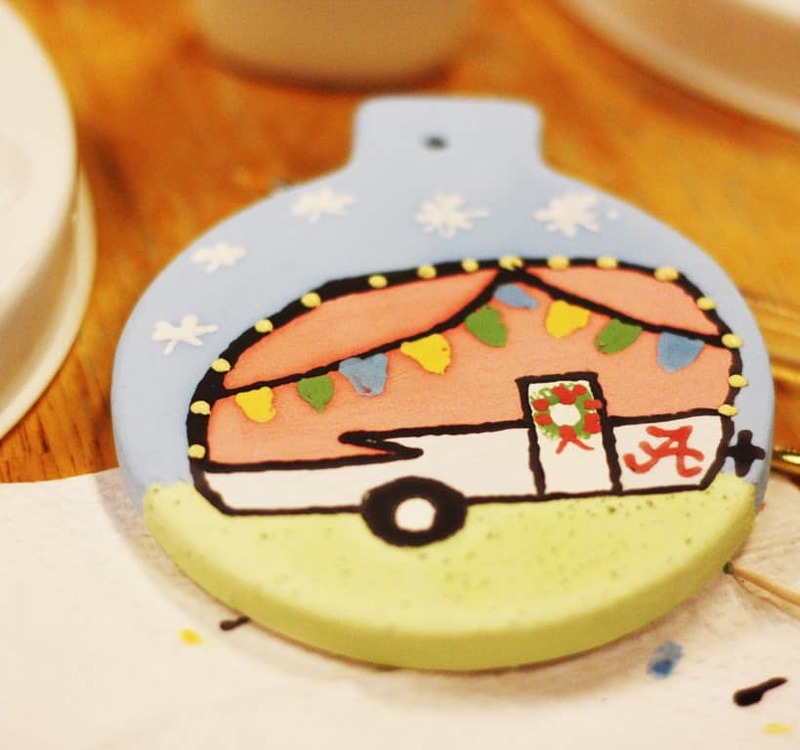 We looked good for getting into the National Championship, so I went with a Santa and Saban ornament. Stephen went with recent political events. This election year is the inspiration behind his patriotic colors. Just colors and I love USA. 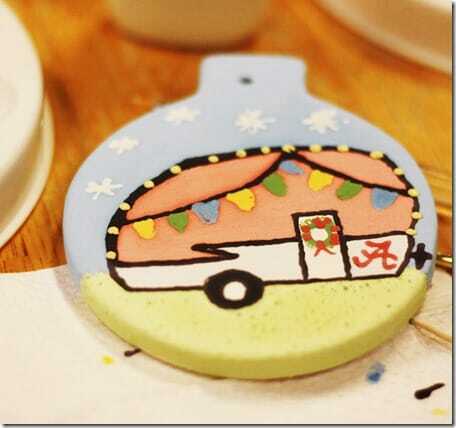 And obviously, I had to go with an RV ornament. This is the year we are living in one while we build the house. Tis the season for making memories. Roll Tide and Merry Christmas!